Get $150 off residential electrical work over $1,500! Ask us for more details! 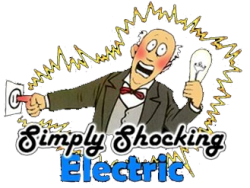 From ceiling fans to breaker boxes, Simply Shocking has you covered. 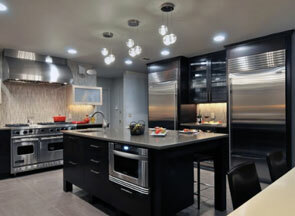 From remodels to new construction – Simply Shocking knows interior lighting. For over a decade, Simply Shocking Electric has been providing commercial business owners and homeowners in the Oregon City, Clackamas and Portland OR area with lasting electrical repairs and installations. Owner Doug Janis is a Certified Electrician. With repeat business, indicates clients who trust him and rely on his experience. His personal commitment to exceptional workmanship is a sign of integrity. Doug’s exceptional reputation in the greater Portland OR community has stemmed from his ability to troubleshoot customers problems and maintains good communication with his customers. Doug takes time to carefully explain the options his customers have, so they can make informed choices, potentially saving both time and money. Offering around the clock emergency services, Doug’s commitment to success and loyalty do not go unrecognized, his 5 Star Rating Reviews speaks for itself. Whether you need electrical repairs, want to install new smoke detectors or new recess lighting; new construction, additions or upgrades, no job is too big or too small. 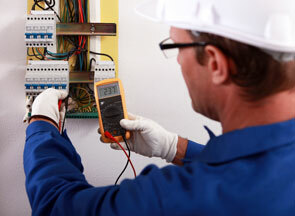 We also provide around the clock emergency residential electrical services. Call us today for your free, over-the-phone estimate. Simply Shocking Electric is your locally owned and operated, full service commercial electrical contractor, specializing in all your commercial electrical needs. From new construction to property maintenance programs. No job too big or too small. Our master electricians always get the job done right the first time, guaranteed. Doug Janis, Master Electrician, has been providing the Portland OR area business owners and homeowners with lasting electrical repairs and installations for over a decade. Doug’s repeat business indicates clients who trust him and rely on his experience. 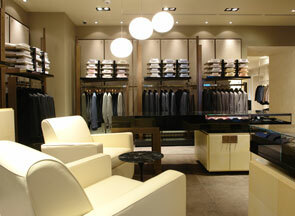 His personal commitment to exceptional workmanship is a sign of integrity. Simply Shocking Electric is here to fulfill your residential electrical car charger installation needs in the Oregon City OR and Portland OR areas. 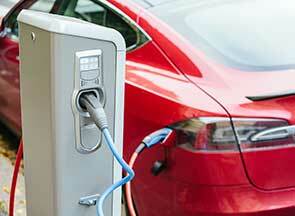 We have experienced professionals for licensed and certified home electric car charger installation. 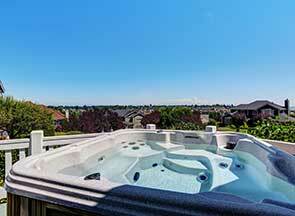 Do you have a hot tub that needs to be wired? Are you thinking about purchasing a new hot tub and are not sure about local electrical codes and don’t want to attempt it yourself? We offer our electrical wiring services for hot tubs at very affordable rates, and provide fast guaranteed services. Part of regular maintenance for any property is comprehensive electrical safety inspections. If you have yet to have your property inspected for electrical safety, now is a good time to assess the current condition of your electrical system.